Recently, I had the great opportunity to go to Bordeaux, France, with Chopard for the Baselworld preview of some of the finest timepieces it is unveiling this year. While we also went wine tasting and truffle hunting, we had the chance to go hands on with the watches. 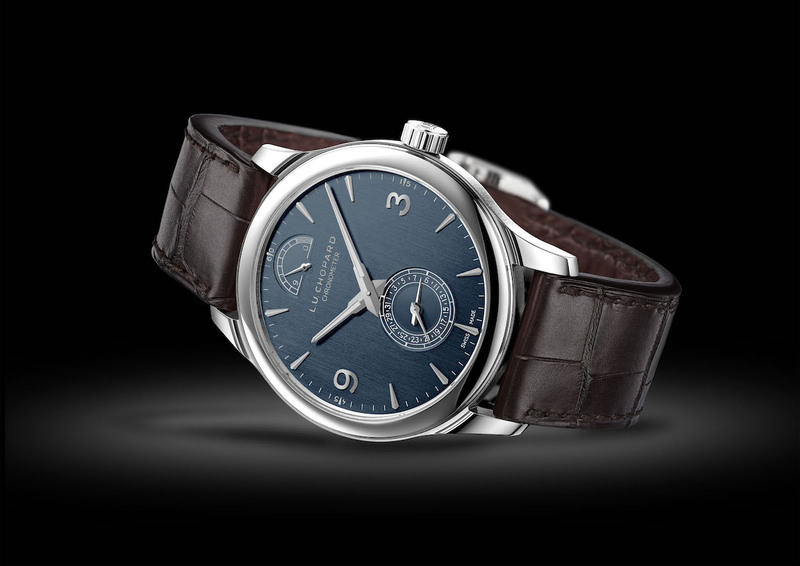 One of my favorites is the sophisticated and elegant L.U.C Quattro with an incredible nine days of power reserve. Boasting a stunning green/gray dial, the L.U.C Quattro is one of Chopard’s top-flight calibers. The distinguished mechanical hand-wound movement, L.U.C 98.01-L consists of 223 components, including four barrels as part of the brand’s Quattro technology. Made entirely in house, the movement measures 3.7mm in thickness and is beautifully finished and carries the Poinçon de Genève quality hallmark. It is also COSC-certified chronometer. As mentioned, it offers nine days (216 hours) of power reserve. This timepiece is an extension of the ultra-slim L.U.C Quattro that was unveiled last year. Now, it boasts a new dial and is created in 18-k art the gold. The gray/green dial features a vertical satin-brushed finish and rhodium-plated hour markers. 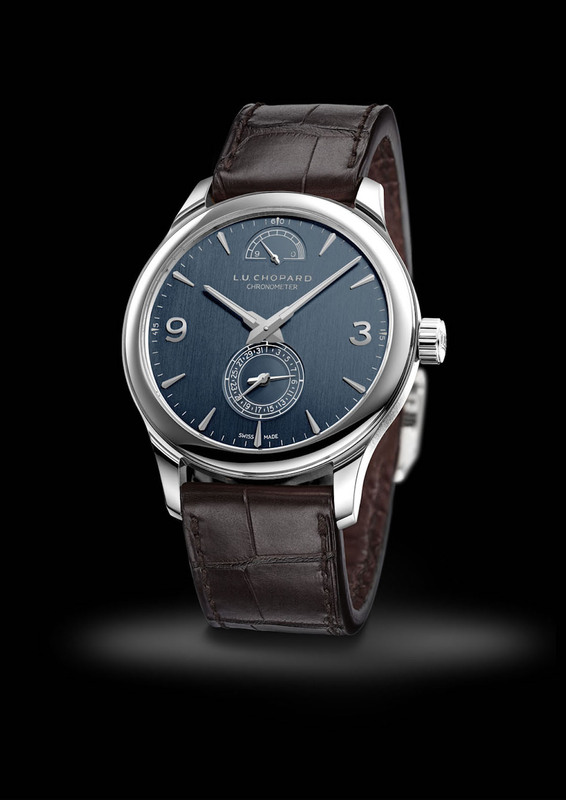 There is a date indication at 6 o’clock, and a power reserve indication at 12 o’clock in a graduated arc. 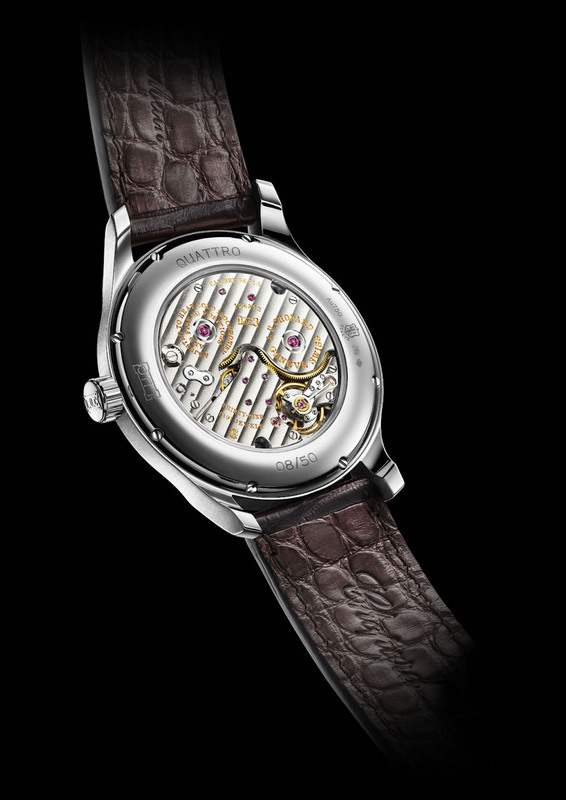 The 43mm watch is finished with a chic matt brown double-sided alligator leather strap. Just 50 pieces will be made.